Matcha green tea is both delicious and nutritious, and nobody does it better than One Tea Lounge. They use only premium Japanese green tea and coffee, so you know you’re getting the highest quality. 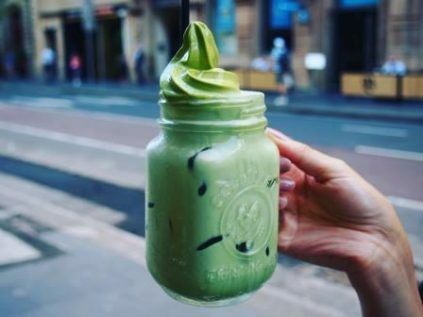 To say One Tea Lounge is matcha obsessed is to re-phrase their hashtag: #matchaobsession, which is also the name of their banquet menu that is all matcha themed. You can have matcha ramen, sliders, chicken and fries, hotpot with oysters or wagyu beef – almost anything you can think of they will match with matcha. Yes, even the desserts, which are worth ordering just for the visual.